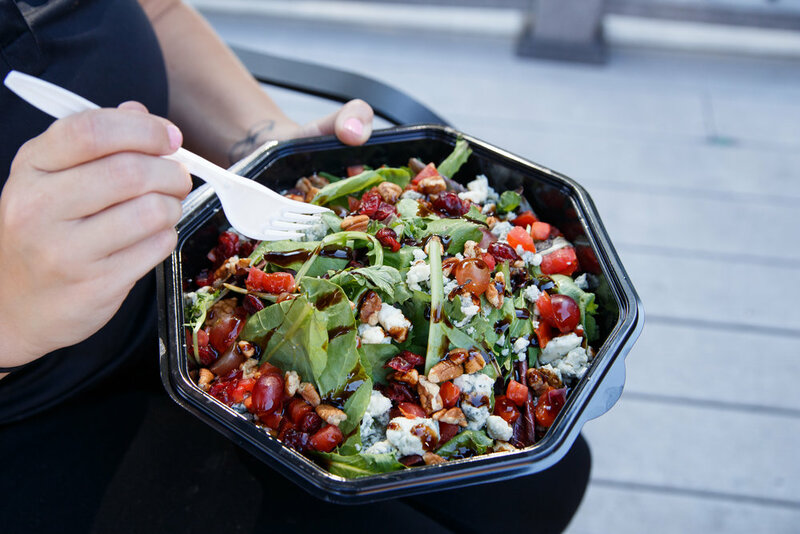 All boxed lunches come with your choice of side and dessert. Add a beverage for $1. There is a minimum order of 5 boxed lunches and orders must be placed the day before. 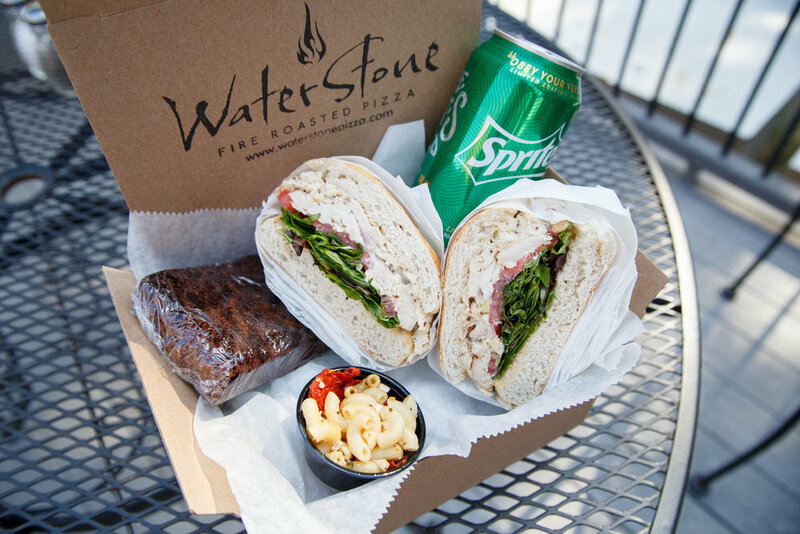 We offer free downtown deliveries of 14 boxed lunches or more. All other orders are delivered with a fee of $25.